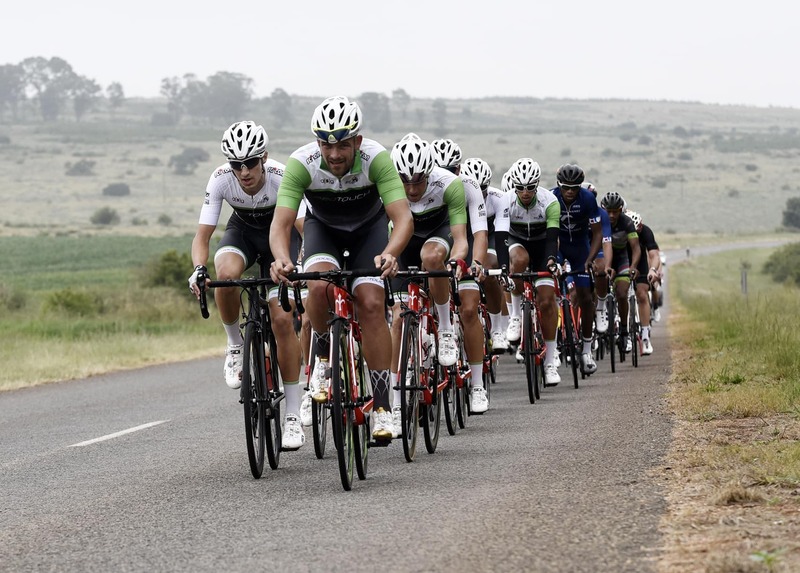 The Silverstar Casino is set to provide a sparkling finish to the Takealot Berge & Dale cycling road race when it takes over as the new race venue next month. 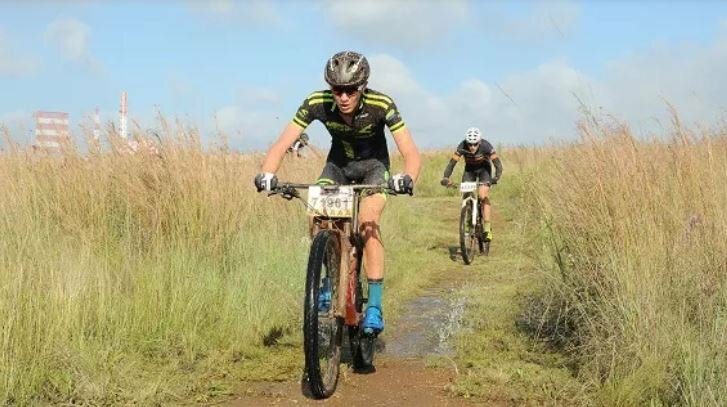 The 20th edition of the popular event in Krugersdorp on Gauteng’s West Rand will be held on February 23, with the feature race over 108km and a second option of 60km. 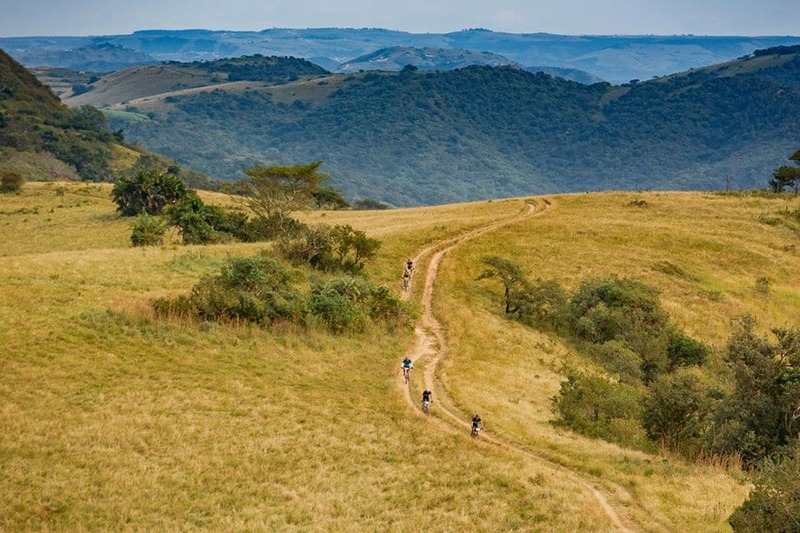 Hosted by ASG Events, the race annually attracts around 4 000 riders and the closing date for entries is February 13. ASG chief executive officer Erick Oosthuizen said they were excited about the new partnership and believed Silverstar would add massive value to the start and finish of the race. “The venue is built to host many people, which means they have the infrastructure for an occasion such as this,” he said. “This includes sufficient refreshment facilities, secure parking, restaurants and, naturally, a casino if you’re feeling lucky. 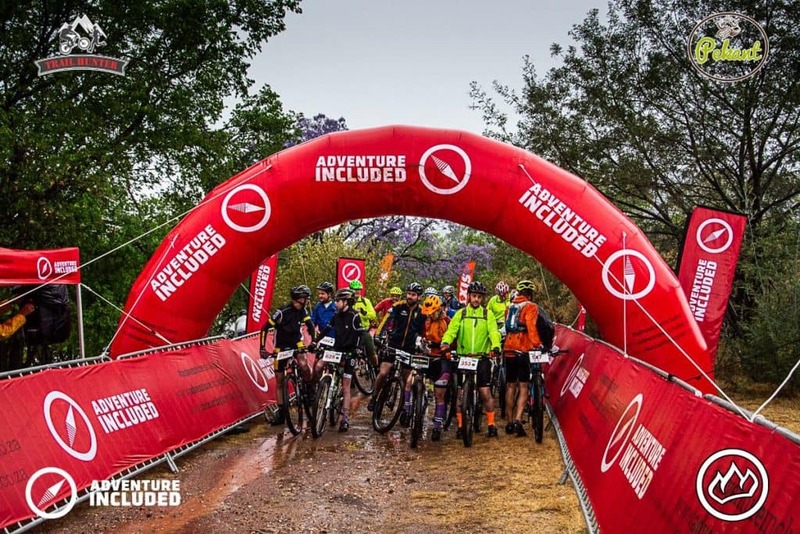 After being approached by ASG Events last year, Silverstar Casino events manager Nadia Godridge said they were thrilled to become the start and finish venue partner for the Berge en Dale. “Sporting events are very much a part of our offering at Silverstar,” she said, “whether we are screening games on our outdoor screen or providing a start and finish venue. With a big entry, the race organisers are keen to create a memorable atmosphere at the finish and Godridge said they were confident they could deliver this. “At Silverstar, gees [spirit] is our middle name and we are renowned for being a warm, welcoming and family-friendly option. She added competitors would find the start and finish venues conveniently located in the top open parking area, which also met the logistical requirements of the race organisers. Once the cycling was done, Godridge said, riders and their supporters could revel in “the electric atmosphere of The Square”. “They will be able to enjoy all the activities we offer regularly over weekends, including children’s play areas, live music and our Local Market, plus many food vendors and restaurants.